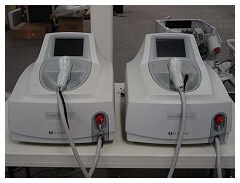 Used Cosmetic lasers and Used aesthetic lasers bought and sold. 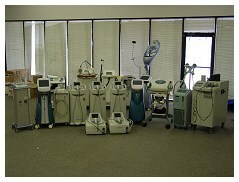 We provide Used cosmetic laser repair, Pre-Owned cosmetic laser training and Pre-Owned cosmetic laser warranties. We buy and sell Used aesthetic lasers, Pre-Owned medical lasers, Pre-Owned ophthalmic lasers, Pre-Owned hair removal lasers, Pre-Owned vascular lasers and Pre-Owned wrinkle lasers.